The data released by WeChat social traffic last year was 1 billion active users. Tencent is social and game origin, and it is much better for users' social psychological Observed than Alipay. Alipay and Wechat have a slightly better strategy in terms of social life, WeChat, rewards, and exemptions. The quality of the user's experience, the public can also be aware of it, shake one shake is a wave after wave of advertising. "Reducing people's use costs is a major trend in the transformation of traditional industries." Nowadays, in offices, taxis, and cybercafes, small shelves appear inconsistently for consumption by consumers. No new retail scenes and scenes are continuously subdivided: Mobile payment is re-infiltrated into every corner of life from large shopping malls, small supermarkets, hotel subways and other large places, such as different small scenes such as taxis, office tea rooms, and internet cafes. Unmanned retailing, no one retail helps to reduce labor costs and promote consumption. WeChat system products gradually improve users, goods, marketing, transactions: public number + small program + mall + payment + social + play. Different platforms such as JD.com, Catseye, Meituan, Mobi.com, Tencent.com, Wealth Management, and City Service can realize digitalization of the entire scene. Observable and drive the development of intelligent services. Such as product selection forecasting, smart price adjustment, inventory control, user's consumption habits, smart replenishment, and optimization of commodity structure. Corporate staff will be able to more effectively and accurately invest in, increase efficiency, reduce ineffective costs, and improve consumer experience. The self-service terminal equipment for recognizing two-dimensional payment codes is embedded in unattended retail containers to conduct ticket inspections or collections, speeding up the development of unmanned smart retail sales, and achieving better connection upgrade, experience optimization and efficiency improvement. About winson Winson is a high-tech enterprise integrating design, R&D, manufacturing and sales. He has always focused on the design and development of bar code reading equipment and has an independent R&D center, production workshop and mold factory. The main products include all types of barcode scanners such as embedded, fixed, handheld, wireless and scanning platforms. The identification module can identify one-dimensional bar code, QR, reflective bar code, fold code, strong error correction ability, and high precision, and can be embedded in various self-service terminal devices. 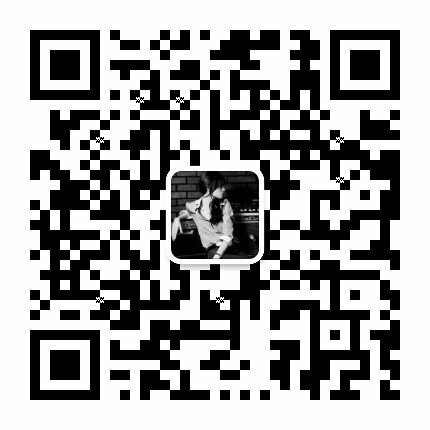 Scanning high quality in winson, winson focus on core technology, research and development and product service experience, only to create an easy scan code experience.